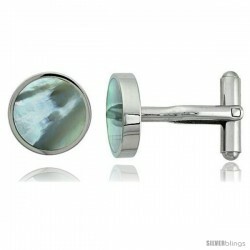 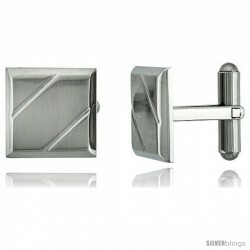 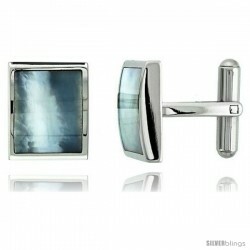 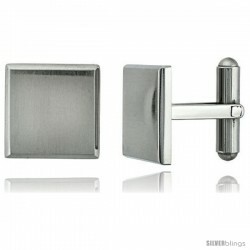 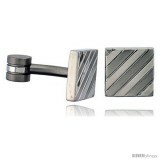 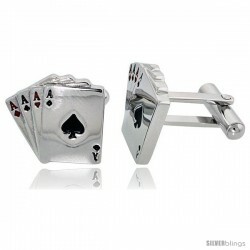 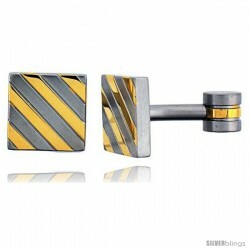 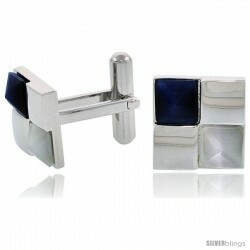 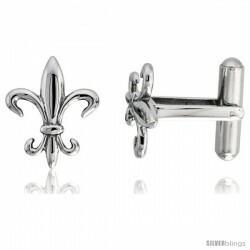 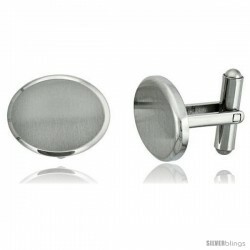 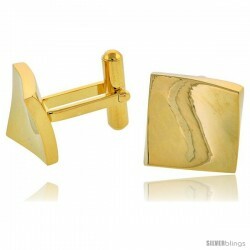 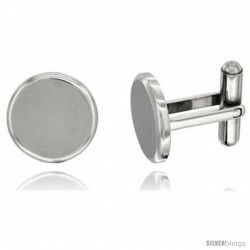 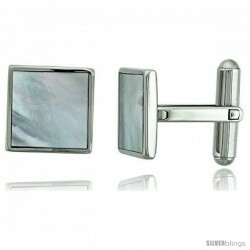 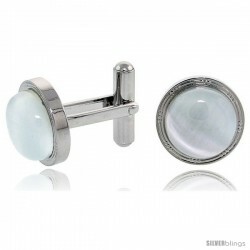 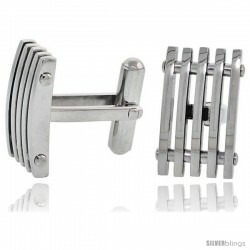 This impressive Cufflink made with Steel is a unique and elegant look for any man. 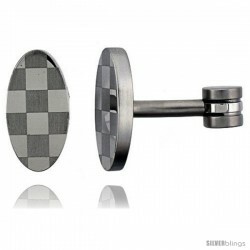 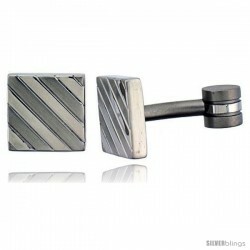 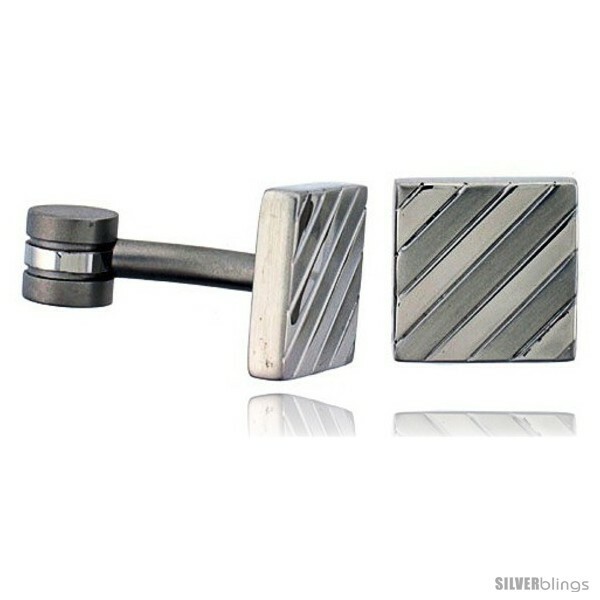 These Square Shape, Surgical Steel Cuff Links have a Frosted Striped Pattern, for nice contrast, and No Moving Parts to Break. 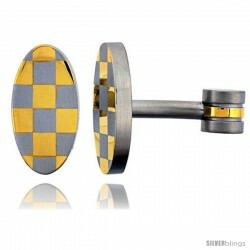 5/8" (14 mm) X 5/8" (14.0 mm). 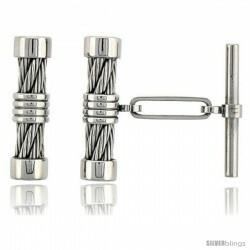 No fancy box, just a good deal.